Athens Taxi Transfers is our speciality! We provide Athens taxi transfers in Athens City in Greece for more than 15 years. We are specialized in Airport transfers and Athens Tours. Furthermore, we combine new taxi vehicles and experienced professional drivers at the best prices in Athens. 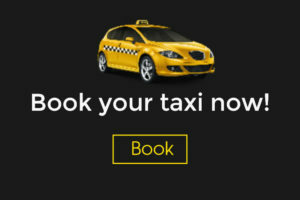 You can easily book your taxi online at fixed prices. We are here to make your stay at Greece better. Our taxi vehicles are new, comfortable, air-conditioned, and clean. 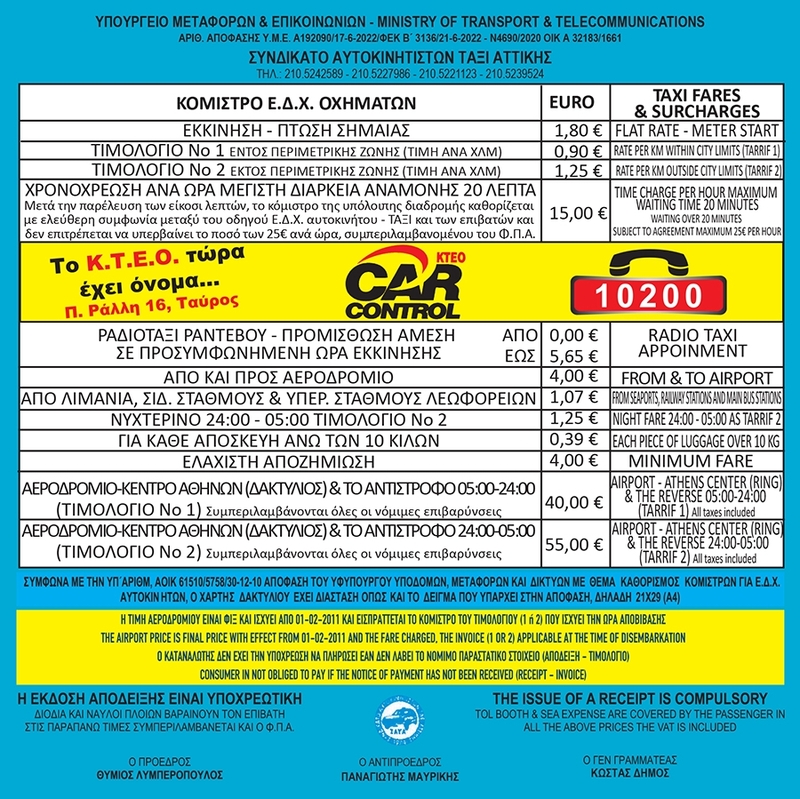 Even more, our prices are based on the official Greek Taxi fares. We have experienced veteran Athens taxi drivers with zero accident records. We love children and would make the extra mile to make them feel comfortable. Hence, you can ask the driver, for example, to lock the doors so that they don’t open from inside. Similarly, you can ask anything else we would be able to provide you. Our aim is to give you the best taxi services. Another advantage of the Athenian taxi is that we offer a meet and greet service for airport transfers for free. You can ask your driver to meet and greet you at the Airport’s arrivals lounge. It is a free service we provide at airport pick-ups! We believe in long-term relationships of trust and reliability. Thus, we want you to come to us with any inquiry you might have. Our purpose is to provide you excellent customized taxi services at the most reasonable prices. Therefore, you have a lot of options and alternatives with us. Firstly, you can fill out the booking form. After that, we will contact you to give you a price quote. When you accept the price and we agree on a payment method, you are done. Have any questions? Want to get a quote? Contact us or fill the booking form! It’s always a pleasure to hear from our customers!